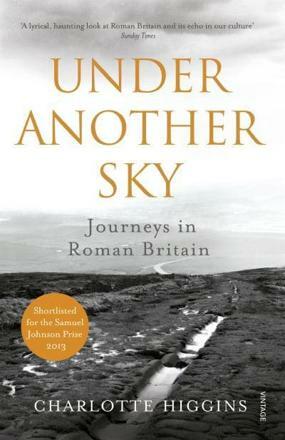 Peter Adamson offers an accessible, humorous tour through a period of eight hundred years when some of the most influential of all schools of thought were formed: from the third century BC to the sixth century AD. 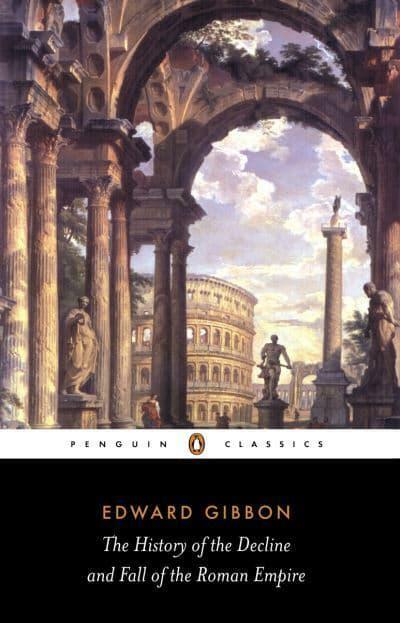 He introduces us to Cynics and Skeptics, Epicureans and Stoics, emperors and slaves, and traces the development of Christian and Jewish philosophy and of ancient science. 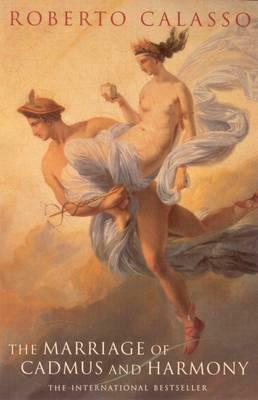 Chapters are devoted to such major figures as Epicurus, Lucretius, Cicero, Seneca, Plotinus, and Augustine. 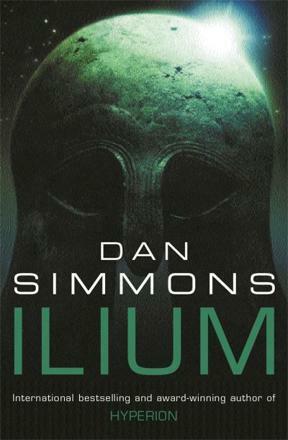 But in keeping with the motto of the series, the story is told ‘without any gaps,’ providing an in-depth look at less familiar topics that remains suitable for the general reader. For instance, there are chapters on the fascinating but relatively obscure Cyrenaic philosophical school, on pagan philosophical figures like Porphyry and Iamblichus, and extensive coverage of the Greek and Latin Christian Fathers who are at best peripheral in most surveys of ancient philosophy. A major theme of the book is in fact the competition between pagan and Christian philosophy in this period, and the Jewish tradition also appears in the shape of Philo of Alexandria. Ancient science is also considered, with chapters on ancient medicine and the interaction between philosophy and astronomy. Considerable attention is paid also to the wider historical context, for instance by looking at the ascetic movement in Christianity and how it drew on ideas from Hellenic philosophy. 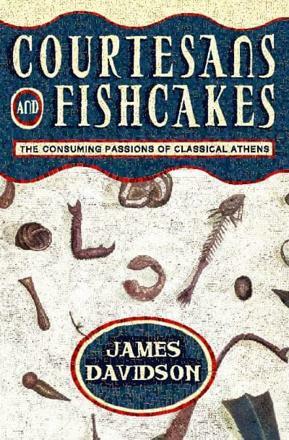 From the counter-cultural witticisms of Diogenes the Cynic to the subtle skepticism of Sextus Empiricus, from the irreverent atheism of the Epicureans to the ambitious metaphysical speculation of Neoplatonism, from the ethical teachings of Marcus Aurelius to the political philosophy of Augustine, the book gathers together all aspects of later ancient thought in an accessible and entertaining way. We asked Tom Holland to select 10 titles for Summer reading. Here is his fantastic list of books! The books are available to purchase at Heffer’s 20 Trinity Street, Cambridge. Dynasty by Tom Holland is published 3rd September. 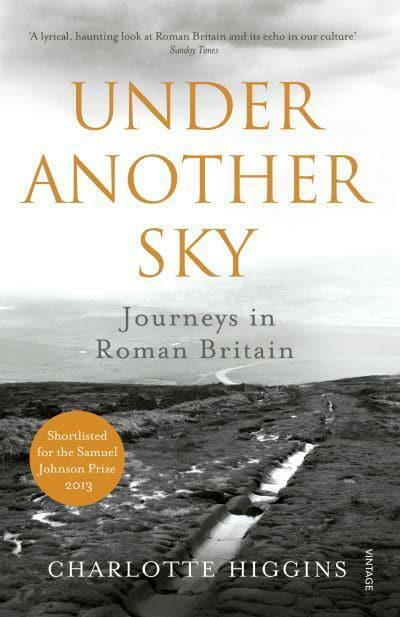 Tom will be speaking about his new book at Heffers on 20th October. Xerxes, Great King of the Persian Empire from 486-465 B.C., has gone down in history as an angry tyrant full of insane ambition. The stand of Leonidas and the 300 against his army at Thermopylae is a byword for courage, while the failure of Xerxes’ expedition has overshadowed all the other achievements of his twenty-two-year reign. In this lively and comprehensive new biography, Richard Stoneman shows how Xerxes, despite sympathetic treatment by the contemporary Greek writers Aeschylus and Herodotus, had his reputation destroyed by later Greek writers and by the propaganda of Alexander the Great. Stoneman draws on the latest research in Achaemenid studies and archaeology to present the ruler from the Persian perspective. 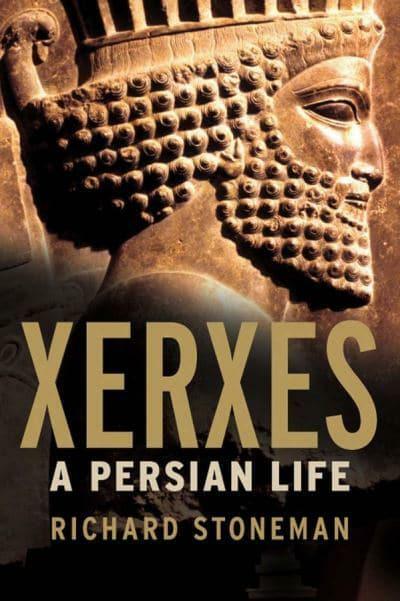 This illuminating volume does not whitewash Xerxes’ failings but sets against them such triumphs as the architectural splendor of Persepolis and a consideration of Xerxes’ religious commitments. What emerges is a nuanced portrait of a man who ruled a vast and multicultural empire which the Greek communities of the West saw as the antithesis of their own values. For more than a millennium, the Byzantine Empire presided over the juncture between East and West, as well as the transition from the classical to the modern world. Jonathan Harris, a leading scholar of Byzantium, eschews the usual run-through of emperors and battles and instead recounts the empire’s extraordinary history by focusing each chronological chapter on an archetypal figure, family, place, or event. 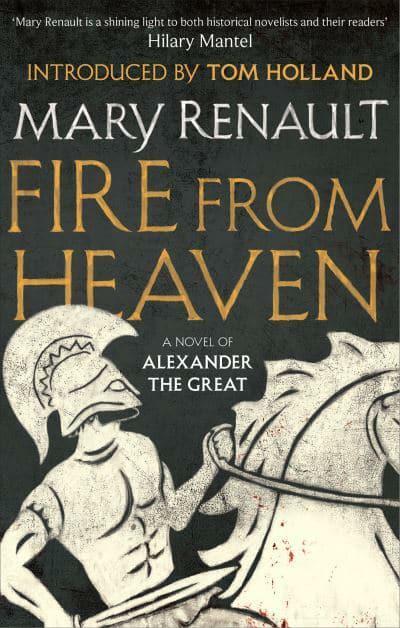 Harris’s action-packed introduction presents a civilization rich in contrasts, combining orthodox Christianity with paganism, and classical Greek learning with Roman power. Frequently assailed by numerous armies-including those of Islam-Byzantium nonetheless survived and even flourished by dint of its somewhat unorthodox foreign policy and its sumptuous art and architecture, which helped to embed a deep sense of Byzantine identity in its people. 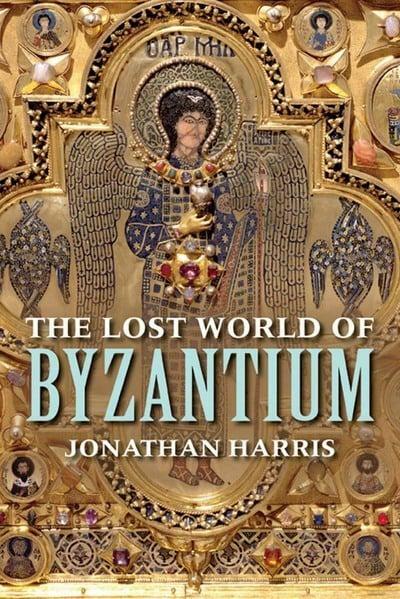 Enormously engaging and utilizing a wealth of sources to cover all major aspects of the empire’s social, political, military, religious, cultural, and artistic history, Harris’s study illuminates the very heart of Byzantine civilization and explores its remarkable and lasting influence on its neighbors and on the modern world. 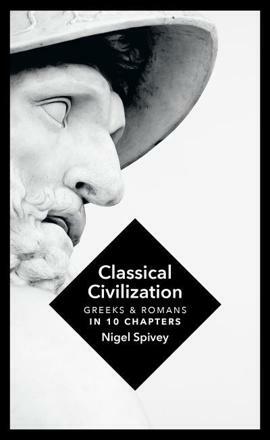 A concise and accessible study of the foundations, development and enduring legacy of the cultures of Greece and Rome, centred on ten locations of seminal importance in the development of Classical civilisation. Starting with Troy, where history, myth and cosmology fuse to form the origins of Classical civilisation, Nigel Spivey explores the contrasting politics of Athens and Sparta, the diffusion of classical ideals across the Mediterranean world, Classical science and philosophy, the eastward export of Greek culture with the conquests of Alexander the Great, the power and spread of the Roman imperium, and the long Byzantine twilight of Antiquity. A secure grasp of the nature of our Greek and Roman heritage is absolutely fundamental to a true understanding of contemporary European society and culture. Nigel Spivey outlines and explains that heritage with supreme passion, rigour and clarity. 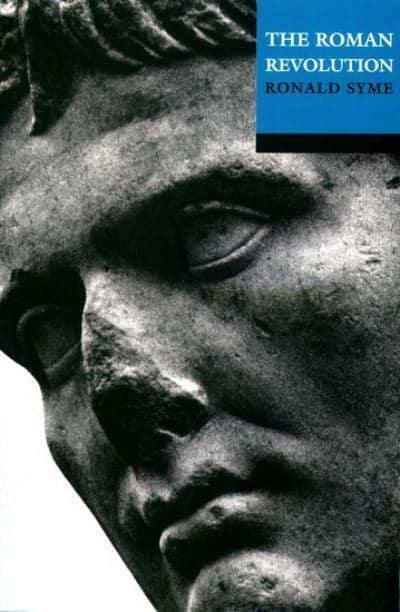 Novelized, televised, and endlessly scrutinized by scholars, the fall of the Roman Republic marks one of history’s great turning points. Historians have studied the descent of the Republic into civil war as a great political tragedy, a warning from the past about the unsustainability of empires; political scientists have labeled it a parable about militarism, populism, moral decay, or the inevitable corruption of political systems. 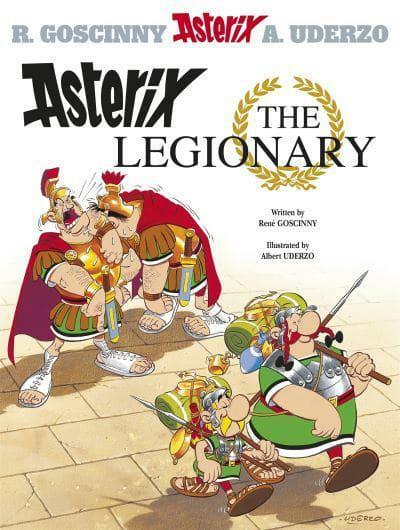 Yet the familiar story of the Roman Republic’s downfall continues to be the story of its elites. What if we started thinking about Roman politics not from the perspectives of Caesar and Cicero, but from the point of view of the soldier, the peasant, or the pauper? 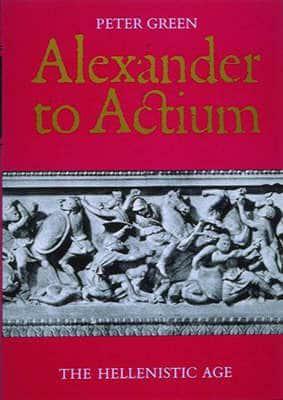 In an original account of what he calls Rome’s revolution, Richard Alston reinscribes these humble protagonists into their tumultuous era. They, like the ruthless aristocrats they swore allegiance to, were political agents, negotiating their positions in the context of a “failed state.” Rome’s Revolution blends riveting historical narrative with socio-economic analysis, restoring a rich context to the cataclysmic violence of the period. 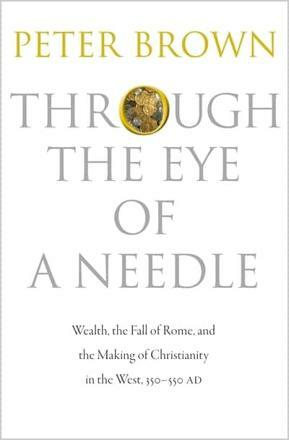 In addition to chronicling the drama of aristocratic rivalries, the book digs beneath the high politics of Cicero, Caesar, Antony and Octavian to examine the problems of making a living in first-century BC Italy. 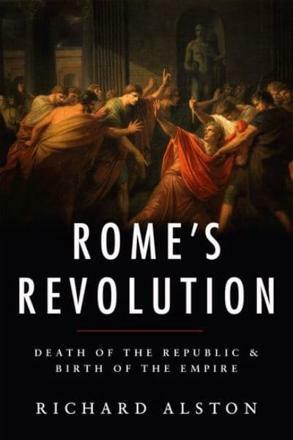 Portraying the revolution as the crisis of a violent society-both among the citizenry and among a ruling class whose legitimacy was dwindling-Rome’s Revolution provides new insight into the motivations that drove men to march on their capital city and slaughter their compatriots. 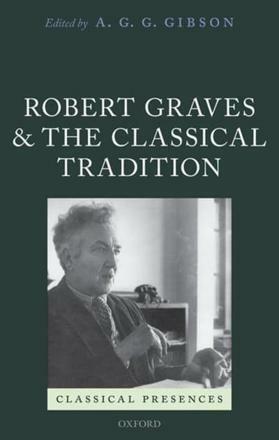 The poet Robert Graves’ use of material from classical sources has been contentious to scholars for many years, with a number of classicists baulking at his interpretation of myth and his novelization of history, and questioning its academic value. This collection of essays provides the latest scholarship on Graves’ historical fiction (for example in I, Claudius and Count Belisarius) and his use of mythical figures in his poetry, as well as an examination of his controversial retelling of the Greek Myths. The essays explore Graves’ unique perspective and expand our understanding of his works within their original context, while at the same time considering their relevance in how we comprehend the ancient world.